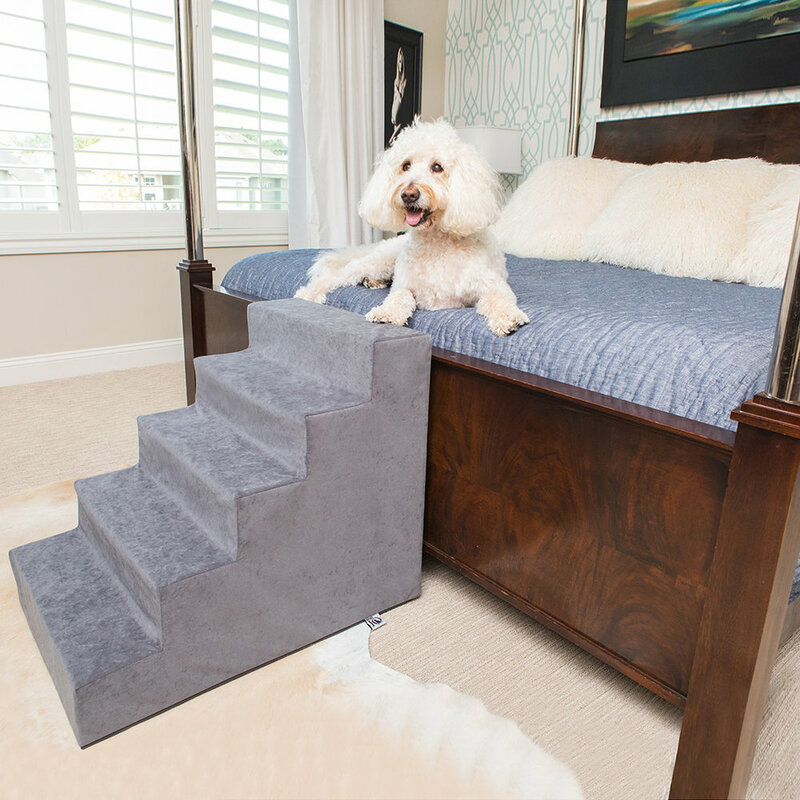 Buddy Brands employs innovative product design and unparalleled craftsmanship to create world class pet products. The leader in health based bedding products for pets. 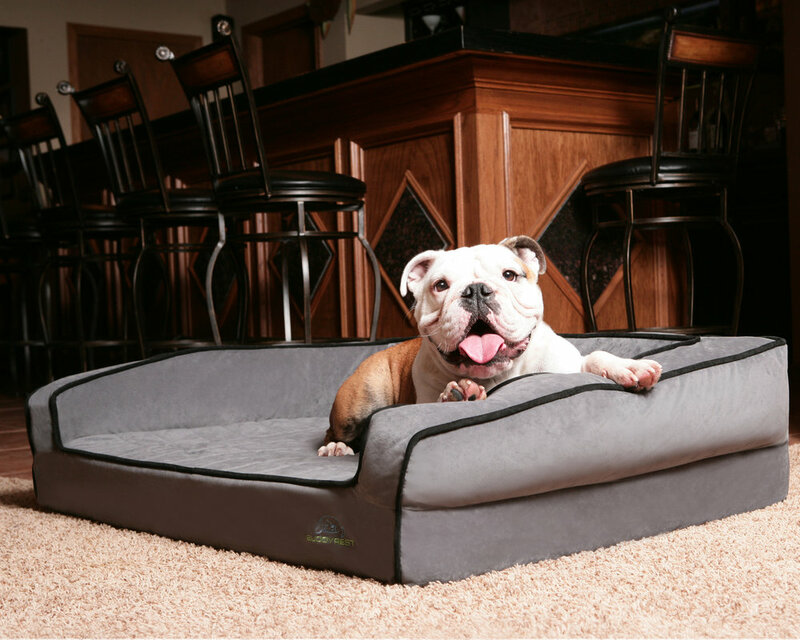 BuddyRest is well recognized as the premier dog bed brand in the World. The IQ in is a constant reminder that all of our products are designed utilizing smart materials and design to create a variety of innovative products. 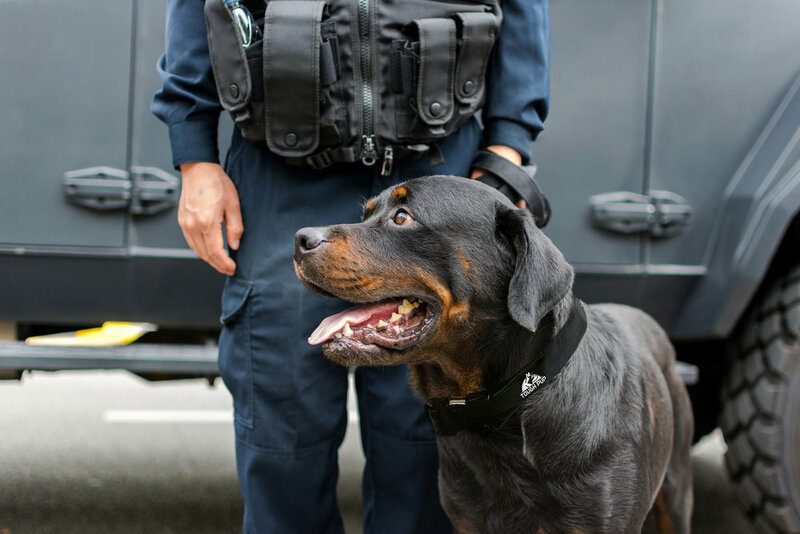 Featuring tactically tough pet products, Tough Pup is a diversified collection of heavy duty dog products that are use Kevlar and ballistic materials for unrivaled durability. 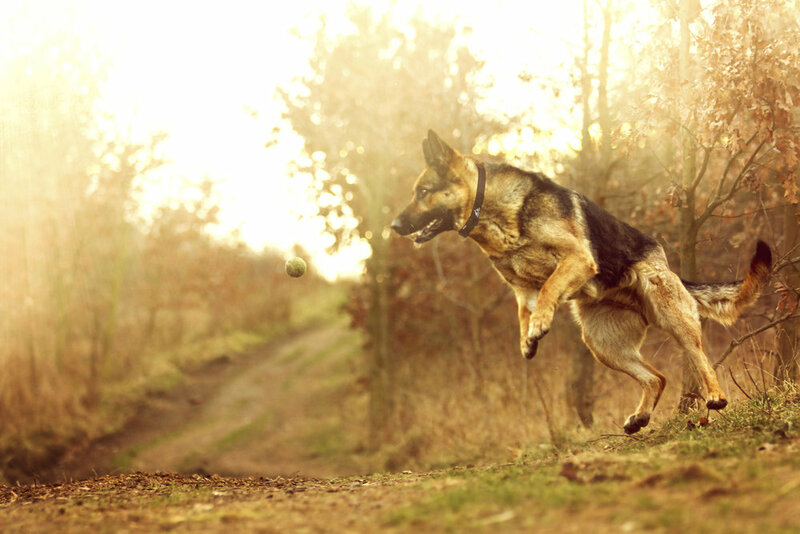 Featuring the best natural supplements and other products that keep your doggie happy and healthy. Choose Natural Doggie for the best natural products period. Manufacturers of the the World's best dog beds. 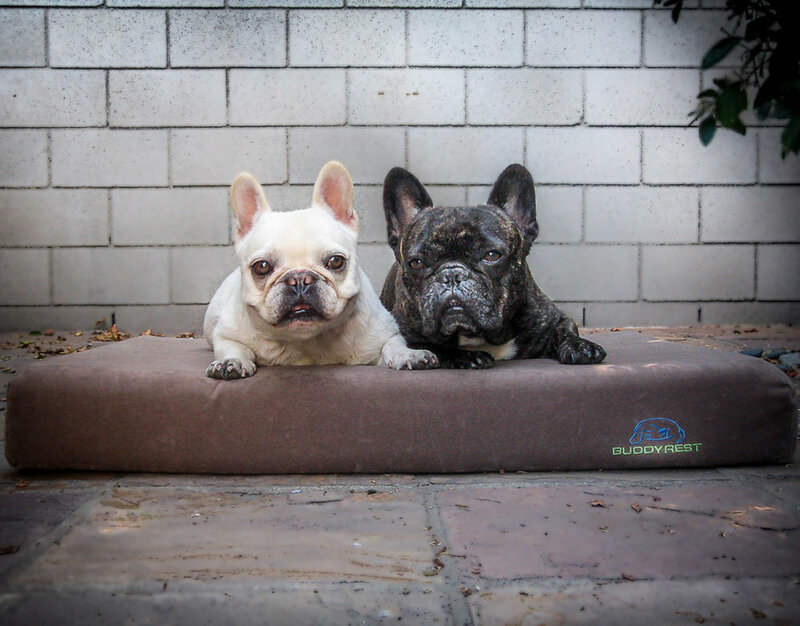 Since 2011, BuddyRest has been the tip of the spear in several trends in the pet industry. The first company to take human sleep science and cross it over to pets, we remain today on the forefront of fabric and foam technology. Smart pet products for smart pet people. The IQ in Pup IQ is a constant reminder that all of our products are approached with intelligent design, and utilize cutting edge "smart" materials to provide more features and function then any product before. Our products are designed with passion and help pets and pet parents. Featuring ballistic nylon, kevlar thread, and heavy duty hardware, built to last is an understatement with Tough Pup products. Featuring the most durable materials and cutting edge technology, the only thing as strong as these products is the resolve of the people that make them. Providing problem solving products developed with only the finest natural ingredients. Natural Doggie features a variety of homeopathic products that sooth pain and anxiety.